The Borealis Alliance has been awarded considerable financial support to continue its work to deliver Free Route Airspace across Northern Europe by 2021. 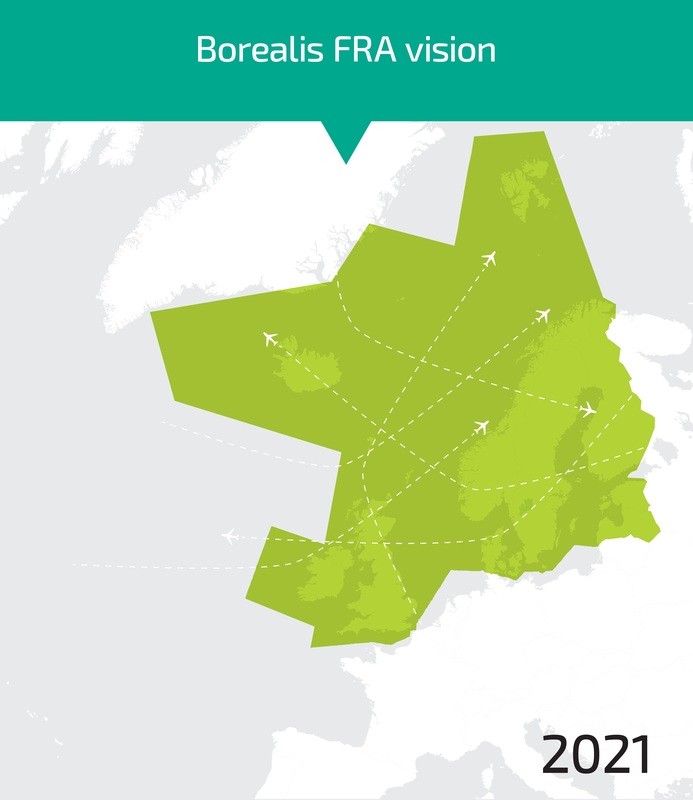 The funding of €63.2 million has been granted to support the ongoing evolution of the Borealis Free Route Airspace programme, extending the number of countries in which Free Route Airspace is available and joining those areas of Free Route Airspace together. On July 8, the EU Member States formally approved the recipients of the EU financial support under the 2015’s calls for proposals of the Connecting Europe Facility (CEF) funding. The Borealis Free Route Airspace programme has been supported as part of SESAR–related activities contributing to a sustainable and efficient ATM network in Europe, in line with the European Commission’s Single European Sky (SES) initiative. It was one of 195 transport projects awarded funding. The programme involving all nine Borealis members builds on Free Route Airspace initiatives in three Functional Airspace Blocks – the Danish-Swedish, UK-Ireland and NEFAB – and Iceland. By 2021, it will create seamless Free Route Airspace enabling airlines to plan and fly their preferred routes across the whole of Northern Europe, saving significant time, fuel and therefore money. The initiative has already been highlighted by the European Commission as a major contributor to the vision of SES, awarding it one of the inaugural ‘SES’ awards in March 2016. An overview of the Borealis FRA programme, which is forecast to enable an annual reduction in flying distance of 4.7 million nautical miles and save airlines 26,000 tonnes of fuel, can be found at www.borealis.aero.